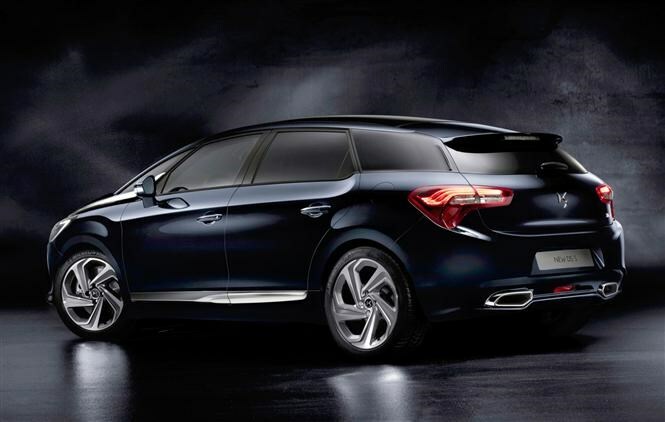 The DS 5 has had a mild makeover as it marks Citroen moving the brand to a stand alone manufacturer in its own right. Sitting at the top of the range, the DS 5 hatchback is the flagship of all the DS models while the DS 3 remains the popular buy. The 5 has an enhanced design both on the outside and the inside to try to mark it out as a more stylish and premium offering compared to Citroen’s current line-up. Key differences compared to the previous DS 5 include new headlights, which combine LED daytime running lights and Xenon main headlamps plus scrolling indicators (looks like a pulse of orange light running along the length of the indicator). This headlight design now marks out DS models with all of them to feature it, though the DS 3 has already been fitted with them. The company has made changes to the interior in another attempt to boost the model's premium appeal. There is ambient lighting that can be adjusted by the driver, and new interior buttons and toggle switches inspired by the aerospace industry are grouped together in two areas: one by the gear stick and one above it. Interior changes feaure aluminium inserts, leather seats with a choice of three leather types, plus DS monogramme trim on the doors and central console. Front seats now include memory function and massage function, there’s keyless entry and start, heated door mirrors and Denon Hi Fi system. However, it is not certain with all of this kit will feature as standard as UK specifications have not yet been confirmed. Owners will also now be able to hook their smart phones up and use the car’s touch screen as an extension of the phone’s including using compatible apps. Also added to the DS 5’s current suite of safety systems that includes such items as lane departure warning is blind sport monitoring. The suspension has also been tweaked to improve ride comfort. 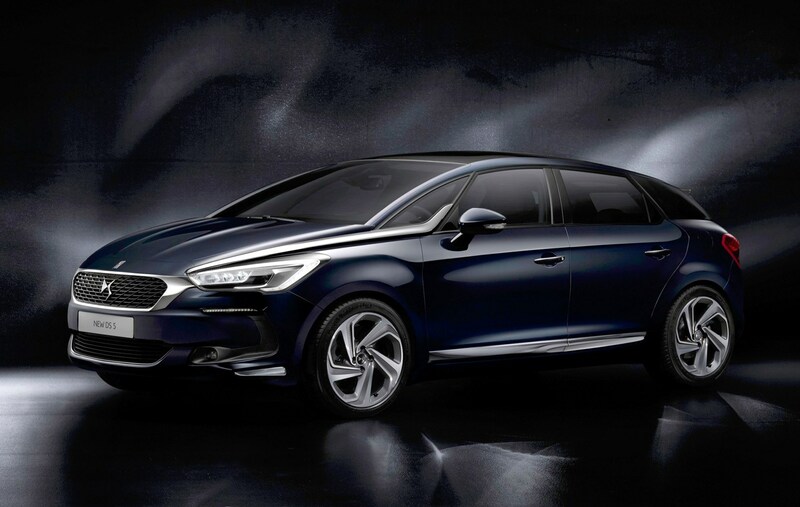 The DS 5 already comes with a range of engines including efficient diesels and a Hybrid version that features four-wheel drive, a CO2 figure of 84g/km and claimed average of over 80mpg. The revised 1.6-litre diesel BlueHDi 120 with six-speed manual gearbox does improve on the previous versions reducing fuel consumption to a claimed average of 74.3mpg (previous was 65mpg) and emissions reduce to 100g/km of CO2 (previous version was 112g/km) thus dropping it down a VED tax band. 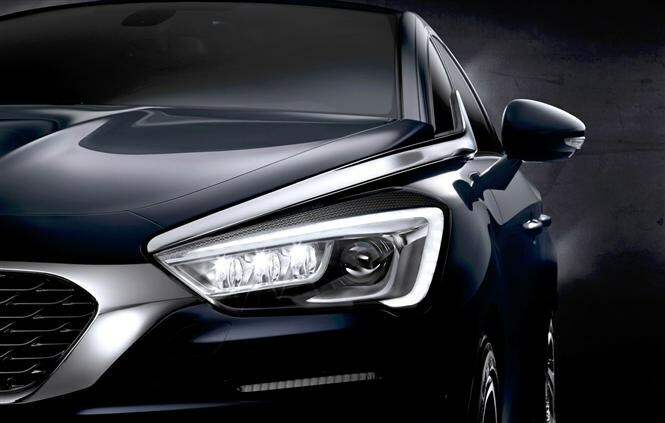 There are no major changes to the DS 5 and some customers might find it confusing that the DS brand is now a standalone company. That means officially it is no longer a Citroen car but you will need to go to a Citroen dealership to buy one. Confused? We’re not surprised. That said the raft of changes does seem to improve the car both in terms of quality, kit fitted and running costs. 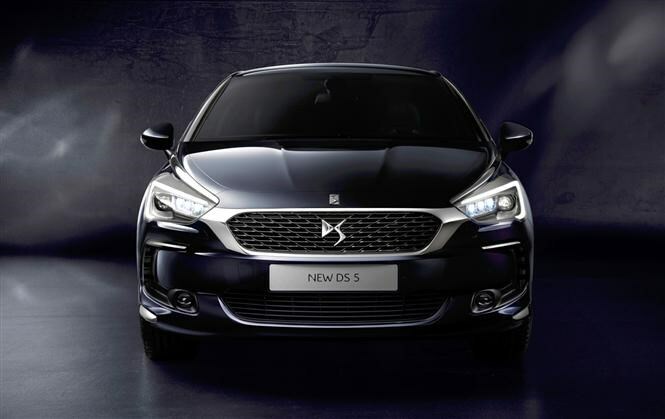 Parkers will be testing the new version soon so watch out for the definitive verdict and if you are interested in the car then check out the current Citroen DS 5 review here. The new version will arrive in UK showrooms in July 2015.